Park Inn, Gurgaon, Delhi is conveniently located in Sector 15 and is a beautiful venue suitable for social and pre-wedding functions like bridal showers, engagement, mehendi, baby showers, birthdays and more. It is situated at a close distance from Nehru Stadium and Jail Road which makes it convenient for all. The venue serves flavoursome delicacies to choose from in both vegetarian and non-vegetarian food to their guests. The staff is well-organized, efficient and will ensure you have a great time. All guest accommodations feature thoughtful amenities to ensure an unparalleled sense of comfort. Park Inn, Gurgaon, Delhi guarantees that your event is exhilarating and exciting, just the way you planned it. 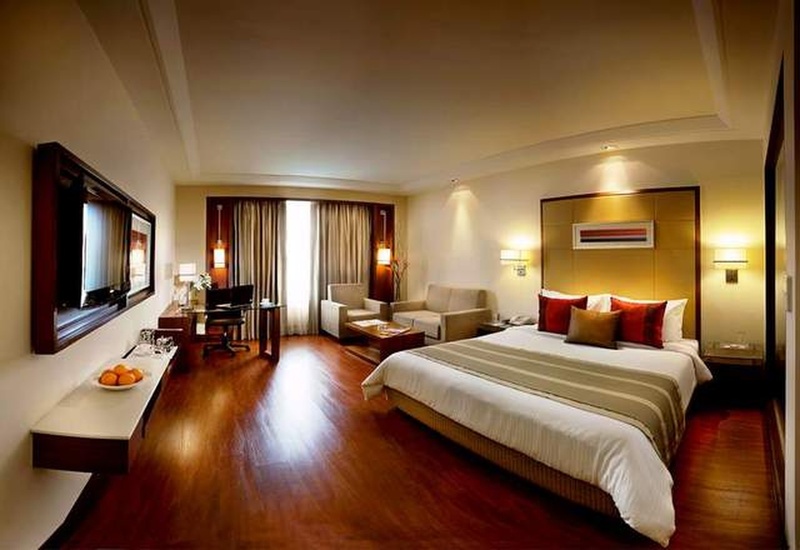 The Park Inn located in Gurgaon, Delhi has Wedding Hotels and Banquet Halls. Grand Regency can accommodate upto 150 guests in seating and 250 guests in floating. Regency 1 & 2 can accommodate upto 80 guests in seating and 100 guests in floating. Vegetarian and Non Vegetarian food is served at this venue. 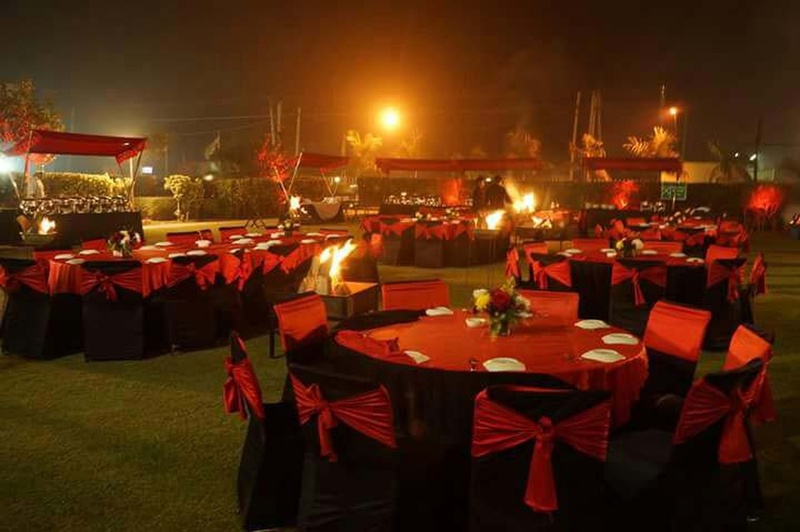 Features of this wedding venues are : Food provided by the venue , Non-Veg allowed at the venue , Alcohol allowed at the venue , Halls are air Conditioned , Baarat allowed , Hawan allowed , Overnight wedding allowed , Decor provided by the venue , Packages starts at Rs 900 per plate for vegetarian menu and at Rs 1100 for non veg menu. Decoration starts at Rs 40000.